The days are getting colder and colder, so going outside everyday isn't an option anymore. Don't know what to do with your spare time? Go cooking/baking! 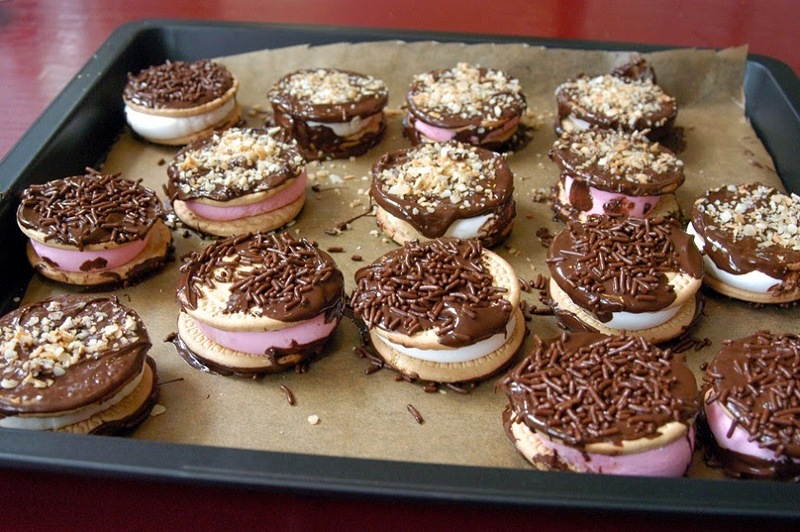 A few weeks ago i made these marshmallow cookies (smore look-a-likes), and it was the most easy thing i ever made. And this didn't make them less delicious! Down below you can find the recipe, it will only take you 15 minutes to make them. 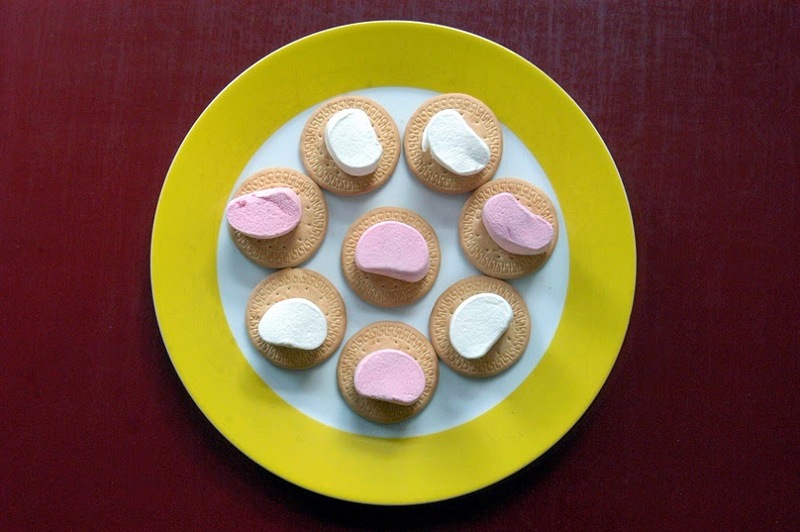 Put 10 marie biscuits on a plate, place on each cookie a marshmallow. Put the plate in the microwave for about 10 sec on the highest level (am i saying that correct? Level?). Keep looking while it's in the microwave, when the marshmallows have doubled their size you can get them out. 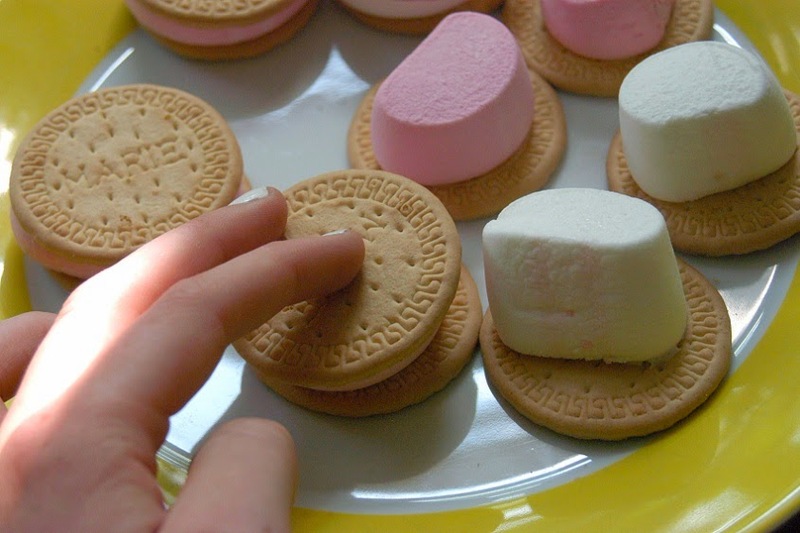 Put the other 10 biscuits on top of the marshmallows. Let them cool down for 30 minutes. 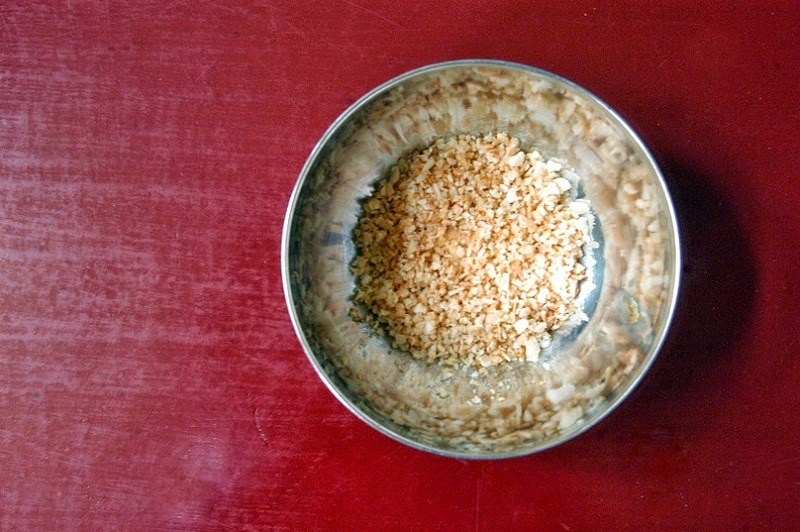 Roast the coconut pieces 3 minutes in a frying pan without oil/butter at medium heat. Let it cool down in a bowl. Break the chocolate in little pieces and melt them au bien-marie. Make sure it'll become a smooth paste. 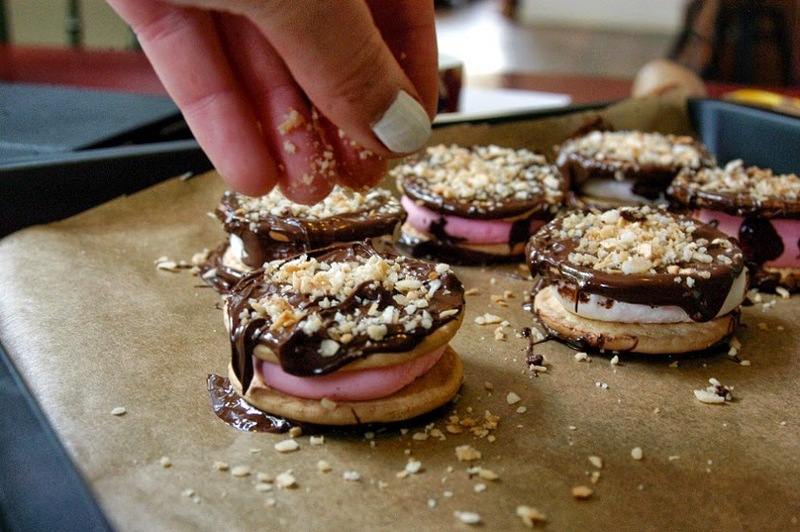 Place the marshmallow cookies in the chocolate, so that the whole piece will be covered. Put them on a piece of baking paper. Sprinkle some chocolate on one side of the cookie, turn it around and sprinkle the coconut on the other side. Of course you can make your own version with other ingredients on top or just chocolate/coconut. Let the cookies dry/the chocolate stiff for an hour and eat them all! Ga weg, honger. Lekker. Ik wil. Chocolade, nodig. Ik wil. Onderweg naar de supermarkt want ik ga dit nadoen. Doei! Mmmmmm! Dit lijkt me heerlijk! Mmm, ze zien er zooo overheerlijk uit! jammie! ziet er heerlijk uit. 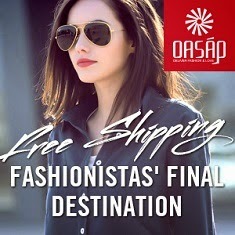 Wow they look amazing, I`m drooling all over the screen here, I have to try this!